Lemon is a natural accompaniment for seafood of any kind, and since lemons are so good for you, this is a great way to use them. A squeeze of fresh lemon can turn a so-so dish into something really wonderful. 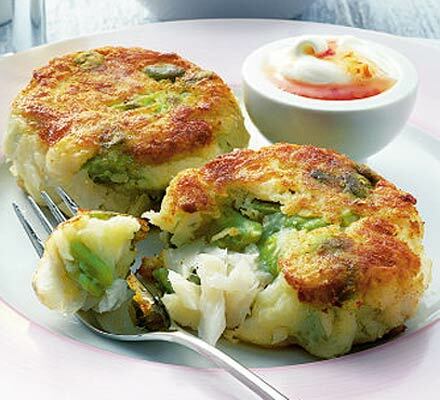 So next time you want a new idea for using your seafood - fresh or leftovers - make some seafood cakes and serve them with lots of lemon wedges on the side. 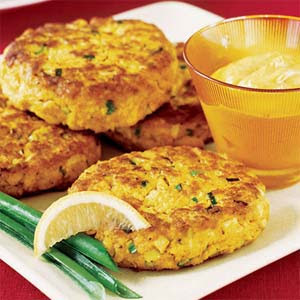 Seafood cakes is another method of cooking seafood that lends itself to many different varieties. Crab cakes, fish cakes and shrimp cakes are all basically made with the same recipe, and usually even with the same basic spice, Old Bay seasoning which is the standard. What makes this recipe even more flexible is that you can use cooked or uncooked seafood so it's also great for using up leftovers. When you are using raw seafood, make your cakes thinner so they will cook faster. You don't want to end up with raw insides. Alternatively you cook baked them in a 350'F oven for 25 minutes instead of frying. As illustrations I've used salmon cakes from riveroakswellness.com, shrimp cakes from blog.focusedtrainers.com, and fish cakes from bbcgoodfood.com. 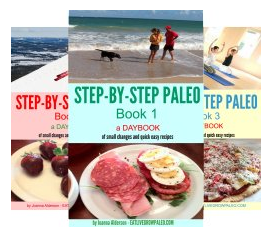 Most of these also have their own recipe version that you can check out for some other ideas. 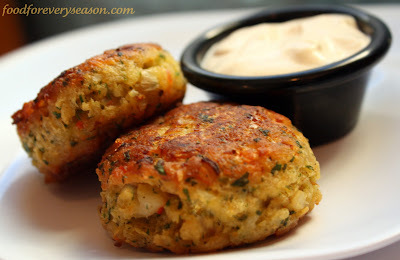 - Put the seafood, one of the eggs, the mayonnaise, onion, parsley, dill, seasoning, lemon juice and coconut flour in a food processor and process until finely chopped and completely blended. - In a small bowl beat the remaining egg and in another put the almond flour. Now take a small handful of the mixture and form it into a cake, dip it into the egg and then roll it in the almond flour until covered. Place on a plate. Continue until you've used all the seafood mixture. - Heat your oil on medium heat ( just enough to cover the bottom of the pan) and then add however many cakes your pan will hold. - Cook until browned, then flip and cook on the other side until that is browned as well. (will freeze) If freezing these, you are best to only cook them partially, then you can finish cooking them in some more oil when you want to use them. You can serve these with Aioli mayonnaise a mustard mayonnaise (just mix in some Dijon and a bit of lemon juice) or some sour cream and mayonnaise (mix 1/2 and 1/2) mixed with a bit of lemon juice and chopped dill. All good, all delicious. 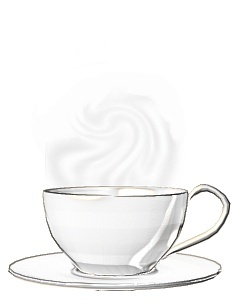 There are some interesting variations that you can try as well. 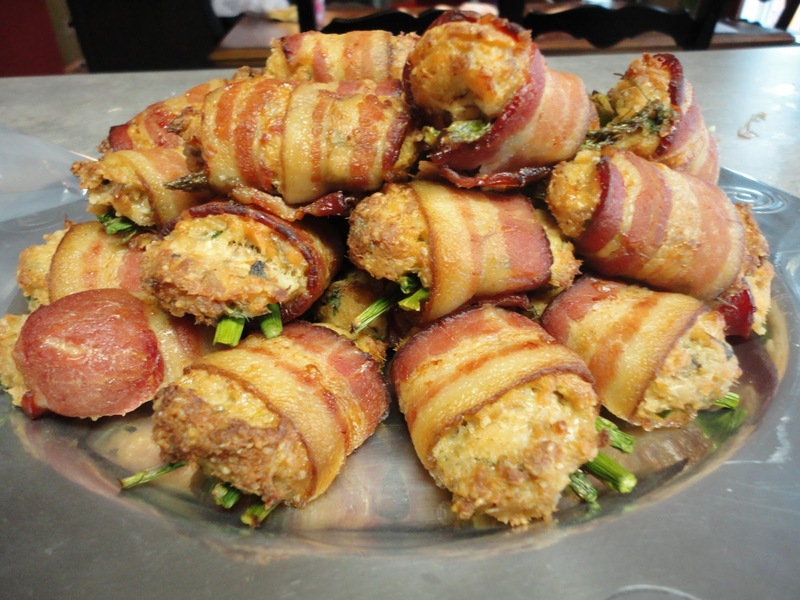 At thefrickinchicken.blogspot.com they wrap their salmon cakes with bacon which sounds yummy. If I was doing this I'd probably precook the bacon first just so the whole thing didn't turn out too greasy and then use the oven bake recipe, but if you're interested they have their own recipe so check it out. And to end your meal how about some sumptuous lemon bars? These from http://www.comfytummy.com are truly amazing. - To make the crust, combine almond flour and salt in a large bowl. In a medium bowl, whisk together the butter, honey and vanilla, then stir the wet ingredients into the almond flour mixture until thoroughly combined. - Press the dough into the prepared baking dish and bake for 15 to 20 minutes, until lightly golden. - While the crust bakes, make the topping. 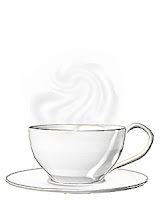 In a blender or food processor, combine butter, honey eggs, and lemon juice. Process until smooth. - Remove the crust from the oven. Pour the topping mixture over the crust, spreading it evenly. - Bake another 15 to 20 minutes until the top is golden. (will freeze ) I did manage to save a few to freeze and they froze very well. 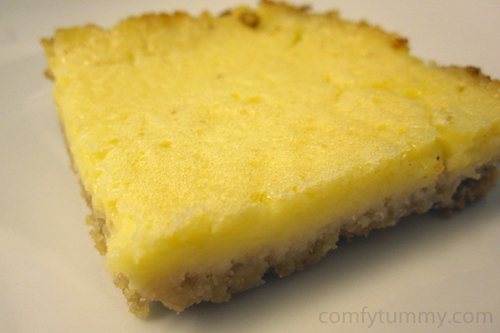 In fact a lemon bar right out of the freezer still frozen is an amazing treat for a hot day. 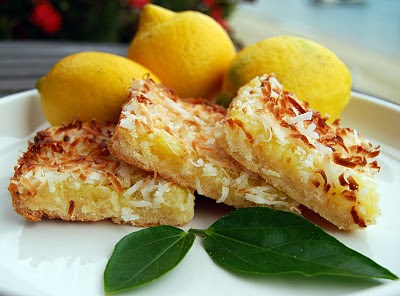 Variation : Sprinkle 3/4 of a cup of grated coconut (unsweetened) on top of the bars before you bake them. 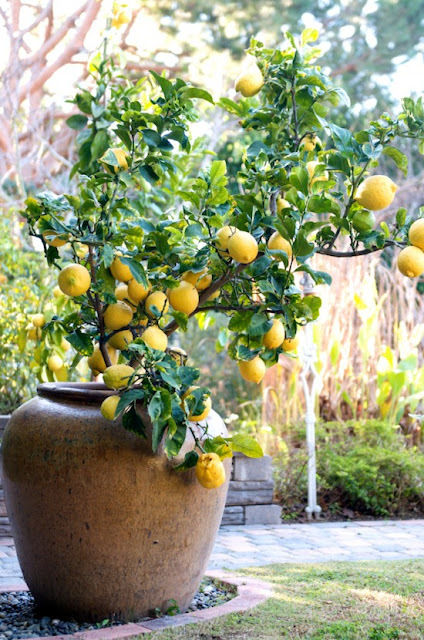 So if you're lucky enough to have a lemon tree in your back yard or can grow one in a container, definitely take advantage of all the wonderful fruit it bears. 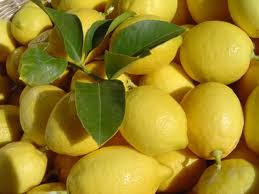 Lemons are not only good for you but as you can see above, used the right way can also be very delicious.